Although the headlines about volatile markets can be unsettling, it is important to keep the big picture in mind. Stock markets in particular are often subject to temporary ups and downs that, at times, can seem extreme but over the longer term the general direction has been up. I continue to believe that a well-diversified portfolio that reflects your financial goals and tolerance for risk can help to smooth out those peaks and valleys as well as provide an excellent opportunity for building wealth, and maintaining purchasing power against inflation over time. Over the past few weeks I have attended numerous webcasts and conference calls and have heard updates from close to 20 different investment professionals who combined have nearly 500 years of investment experience through many different market environments. The general consensus is that this is not just a run-of-the-mill correction (defined as a loss of more than 10% and usually short lived) but rather quite likely meets the definition of a bear market (defined as a loss of 20% of greater and usually a little more drawn out). However, it is expected to be a classic “bear market pause” inside of a longer term bull market cycle and, as such, is seen as a healthy adjustment to a market that in many cases was getting stretched. Markets that accelerate positively for too long, and where stock prices soar above economic realities, are the breeding ground for bubbles and it is the popping of these bubbles that leads to more difficult downward market adjustments. That is not to say we should celebrate a bear market, if that’s indeed what we are in currently; it is merely to suggest that they are usually a healthy pause and a moment for market participants to reassess their growth expectations and the prices of the companies trading within the market within that context. 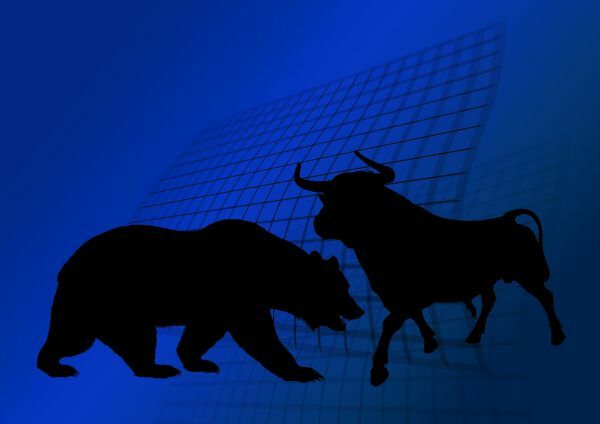 Bear markets are a fairly common occurrence, occurring once about every 6 years, and we haven’t had one since the bottom of the financial crisis occurred in 2009. 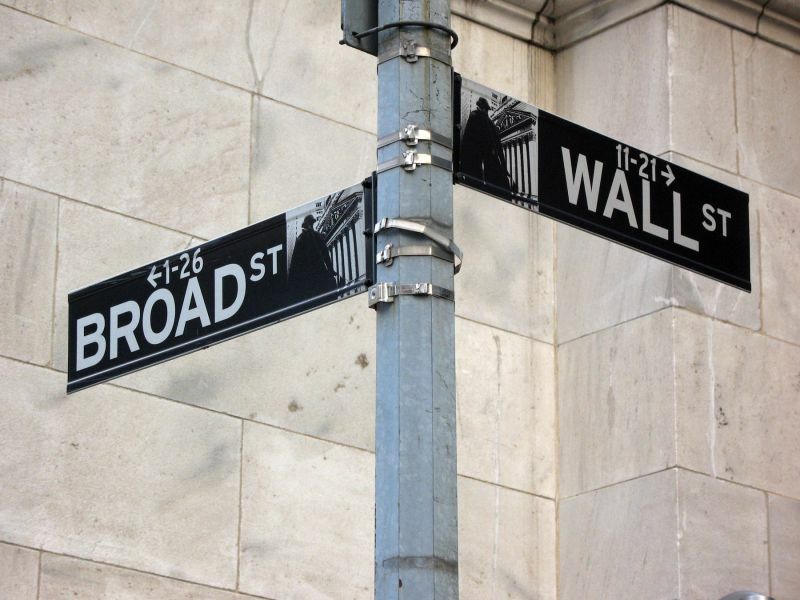 They are a routine part of the upward climb of financial markets, are usually short-lived and markets can recover from them within months or a few years; unlike the much more severe financial crashes of 2000 and 2008 which took many years to recover from. While we may have some further downside to endure, nearly all of the fund managers I heard from felt that things should improve materially in the second half of the year and that, despite this awful start to the year, we should close 2016 with a low-mid single digit positive return; setting the stage for much better results in 2017 and beyond. Everything I’ve heard from the fund managers and economists I’ve been in contact with suggests that this is a routine market adjustment and not the beginning of any larger downward trend or that we are on the verge of a global recession. My feeling is that this will ultimately be looked back on as a “v” (and a lower case one too) on the jagged chart reflecting the market’s performance over time. In times like these, the stocks with poor fundamentals or excessive valuations tend to bounce like rocks while the better quality companies that were “thrown out with the bathwater” tend to bounce like tennis balls and rebound sharply once the dust settles. Using another analogy, the stock market behaves like an escalator typically on the way up and an elevator on the way down; meaning the downturns when they come are much sharper and more dramatic that the ups, but over time the trend has been up if you can stay the course.